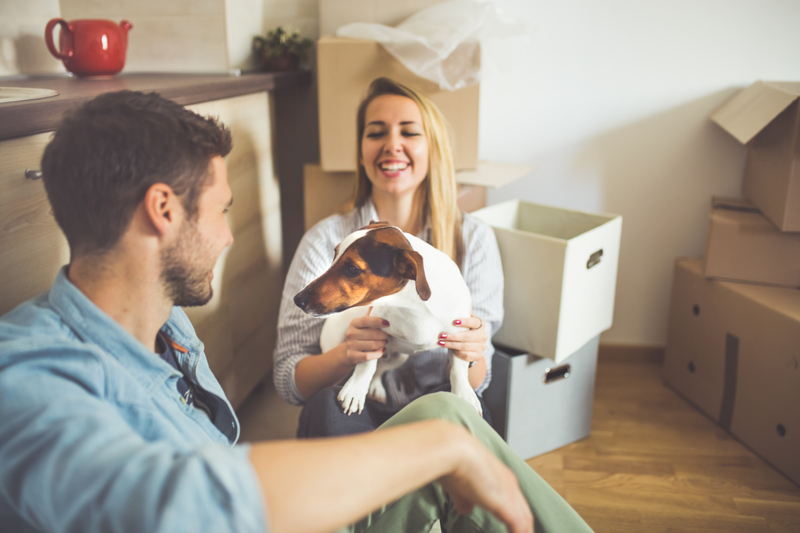 Whether you’re moving in the same town or across the country, your furry family members require some consideration as well. Prior to the move, your pet(s) will need some time to acclimate to their new surroundings. Often, our pets just like us can have some anxiety about moving. Here are some tips to make their transition & yours that much easier. These mainly apply to buyers en route to their new homes; but if selling, make sure proper accommodations are made to allow for easy showings. When possible, we have taken dogs for walks to accommodate buyers & their agents to view our listings – leaving pets unattended at showings can be a serious liability for sellers & even the most friendly dogs can frighten certain buyers. Check local ordinances. The municipality should be able to educate you on any leash laws, licensing rules, number of permissible pets per household, etc. Make time for walks – regular exercise keeps their energy down so they’re less likely to be messy or destructive with all the excitement. If selling, talk to your agent about options for showings.